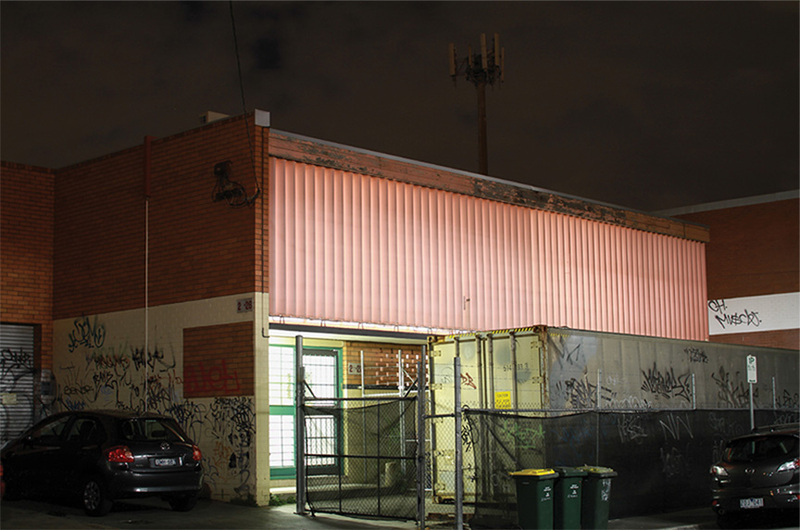 pink william is located in semi-industrial william st balaclava. 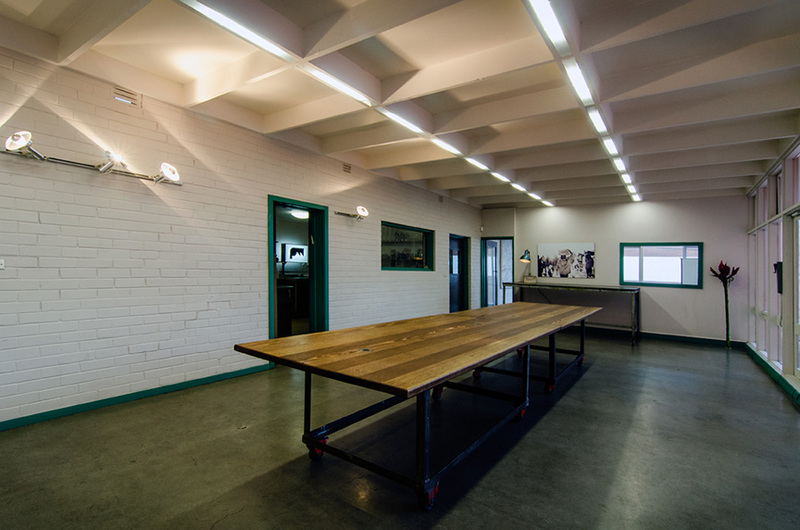 our warehouse frontage has a reconfigurable upstairs dry studio and permanent downstairs wet studio, a library, projection facilities, meeting room, vegetarian kitchen, storage lockers, wifi, no parking, free stickers and great vibes. 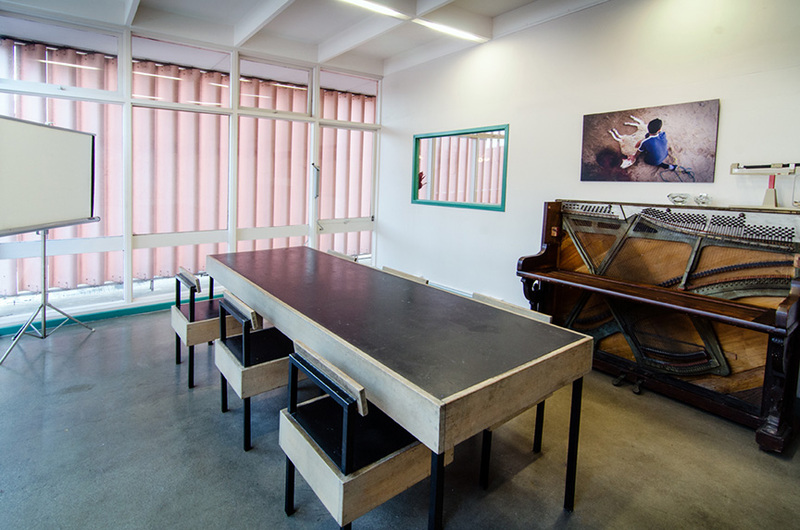 the space is used seven days a week as an interdisciplinary and shared creative work space. 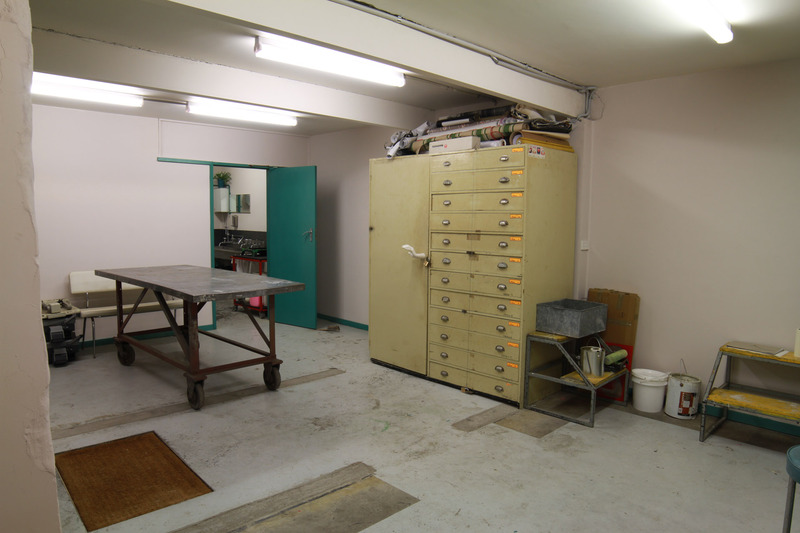 it is available to tenants and members, as well as community working on their own or collaborative projects. note: pink william is not presently available for workshops and events whilst we work through building permit issues with local council. please read more about that here.